Why people neglect baby boys regarding their fashionable kids wear? Why do people think that baby boy is not fond of fashion? It’s not reasonable. 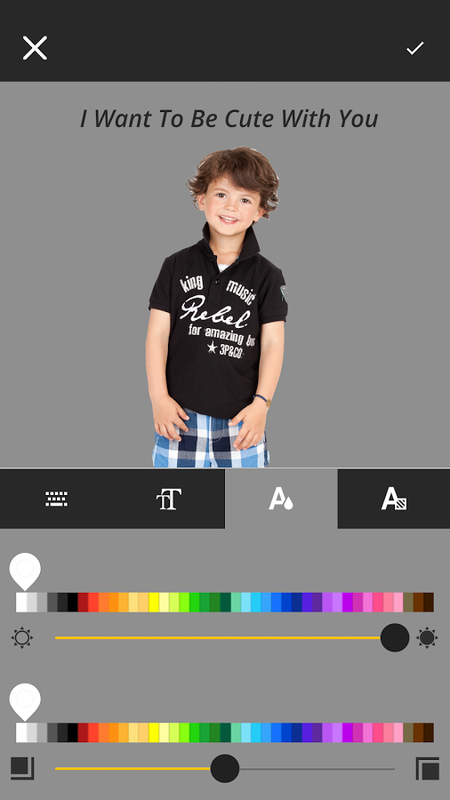 There are lots of different baby boy clothes which you can straight use with you or you can edit images from mobile’s image gallery to add this baby boy suit to your photos. – Catch straight image from you to suit in the dress. – Or browse from the mobile gallery. – Run through different supports or pick any from the lines offered in the app. – Simply edit the image with photo editor to suit in the photo frame to create a perfect picture. – Save the baby boy photo suit. – Share image through social apps like Whatsapp, Facebook, Instagram, email, Flickr, Line, Twitter, Picasa, Skype, etc. • When it comes to fashion or clothes even kids have become choosier and particular. Those days are gone when parents use to choose the kids to wear and kids use to wear it but today time is different with the creation, they prefer to use their children dresses on their own. • They also want to look awesome and classy. They are more particular about their looks and kids dresses. 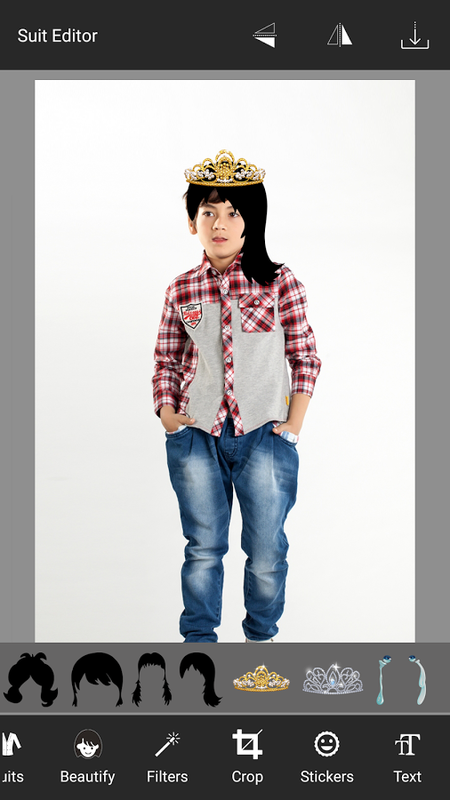 They also evaluate their kid’s clothing with their friends and always want to look best like a mature want to. • So you should purchase kids clothing which increases their looks in community overall look. 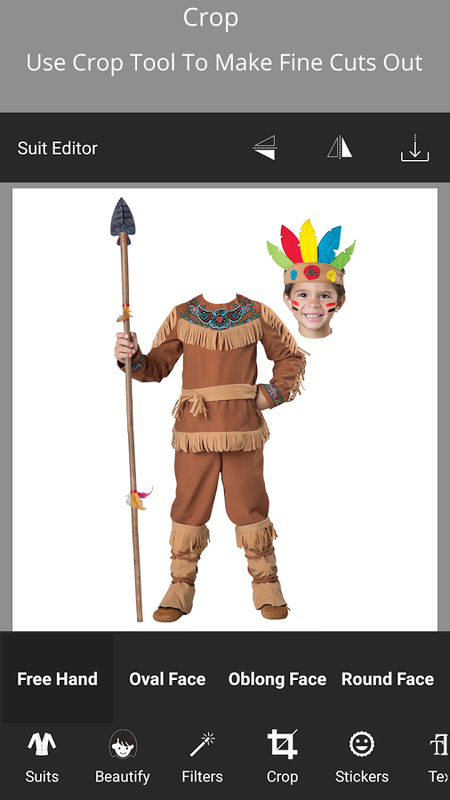 Clothes determine once the character of the person so be sure that your kid signifies him a very excellent way when is out in the community using this Photo Suit app. • For making him dress in an excellent way you should know which type of kids dresses and baby clothes will suit him the best.